The Black Keys are back and geared up to release their seventh LP, El Camino, on December 6th. 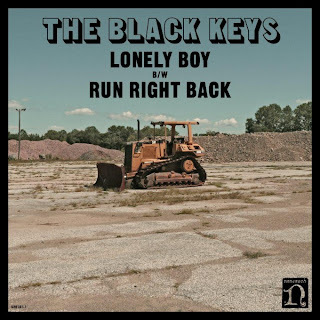 “Run Right Back” is the second track we’ve heard from the album so far, in addition to the crunchy, upbeat “Lonely Boy.” “Run Right Back” keeps the pace with Dan Auerbach and Patrick Carney’s signature dirty blues groove, but the pair always manage to find a novel hook to keep things fresh. 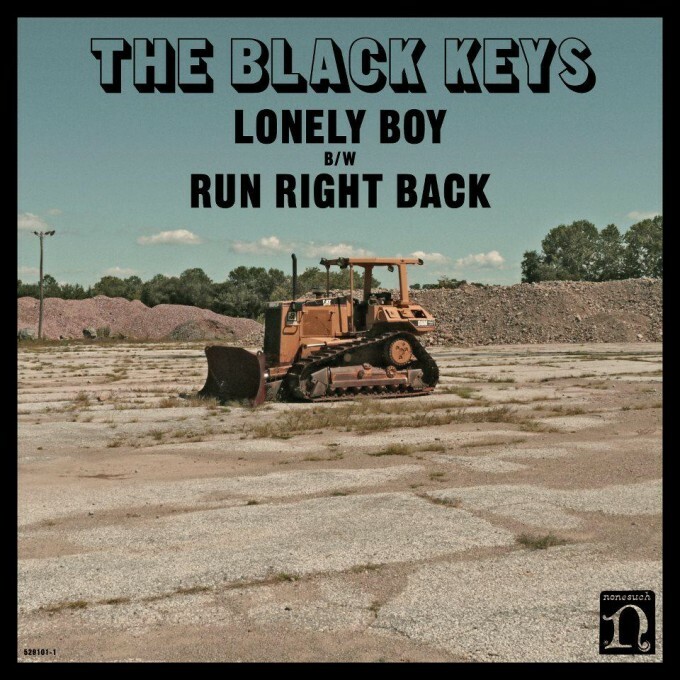 Stream the new track at Listen Before You Buy and check out “Lonely Boy” below.